At Vivaldi Construction we have been constructing beautiful conservatories in Stevenage and the surrounding area for 18 years so we can be certain that if you want an all year round usable room we offer the best quality products, best value for money and un-rivalled personal service. We are Which? Trusted Traders, Ultra Installers, Consumer Protection Association members and FENSA registered. 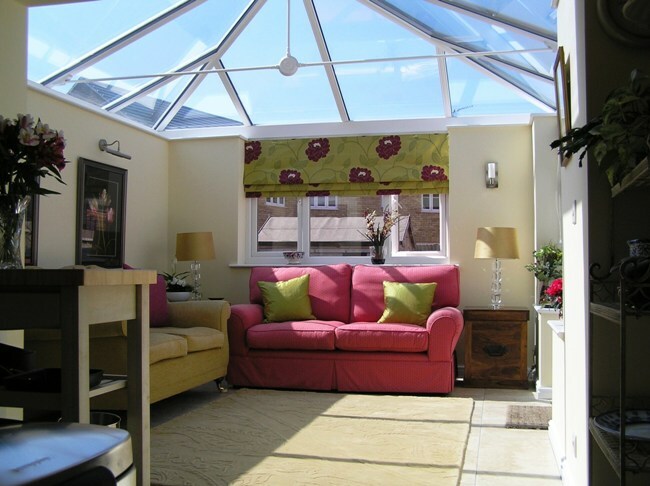 Our Stevenage conservatories represent the ultimate evolution of the conservatory, into a room that is both structurally sound and thermally efficient enough to enjoy all year as genuine extra living space. We offer an almost unlimited range of designs and styles, to suit your requirements and budget. We supply and install a full range of bespoke projects from traditional conservatory designs to the most modern conservatories in Stevenage. 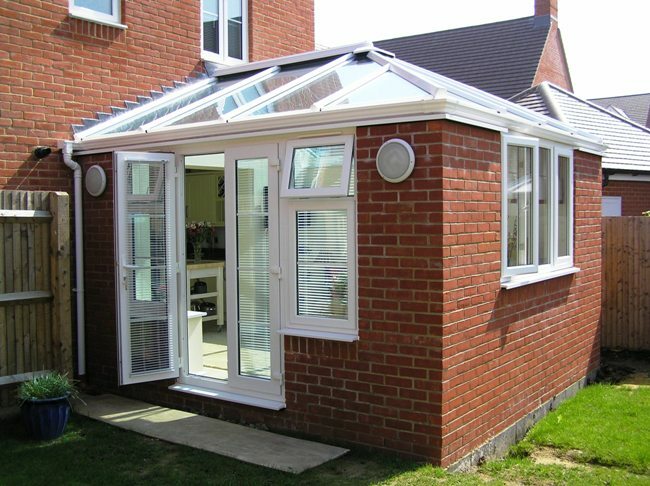 Throughout our many years of trading we have built numerous conservatories in Stevenage of different styles, colours and with different materials. We work exhaustively through the design and planning stage of a conservatory project with the client to ensure the perfect combination of materials and style is chosen. Whether the client chooses uPVC, aluminium or hardwood we can specify a full range of standard colour options or alternatively our dedicated paint shop can bespoke paint the conservatory to match the client's existing home or the surrounding Stevenage area. Materials Information: All of our conservatories in Stevenage are available in a finish to suit your existing home, the most popular is white pvcu but we also have 3 different woodgrain finishes as well as any number of painted colours. All the woodgrain and coloured finishes are also available with white inside for greater light reflection within the room. In addition we have pioneered the use of the latest technology glazing solutions that provide a room that is both warmer in winter and cooler in summer, we would be pleased to visit you to demonstrate the remarkable thermal performance of these products. 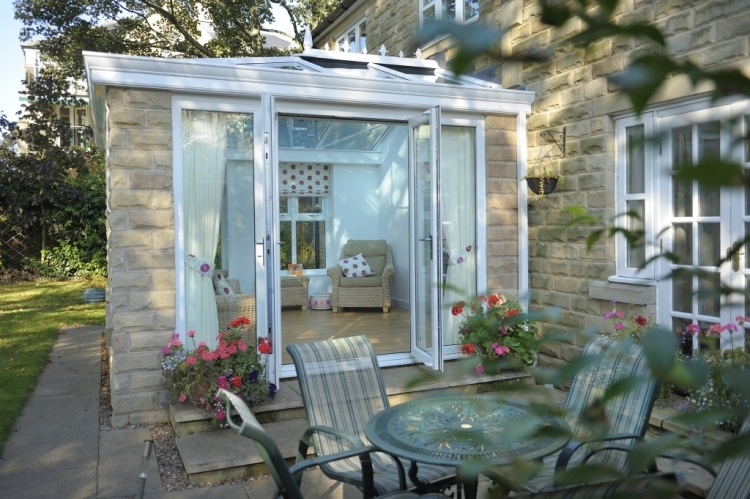 Structural Information: A Vivaldi conservatory represents the ultimate evolution of the conservatory into a room that is structurally sound and thermally efficient enough to be enjoyed all year round. At Vivaldi we are proud of what we build, structurally and aesthetically, and therefore will only build Stevenage conservatories to a standard we are happy with, this always far exceeds the industry standards. 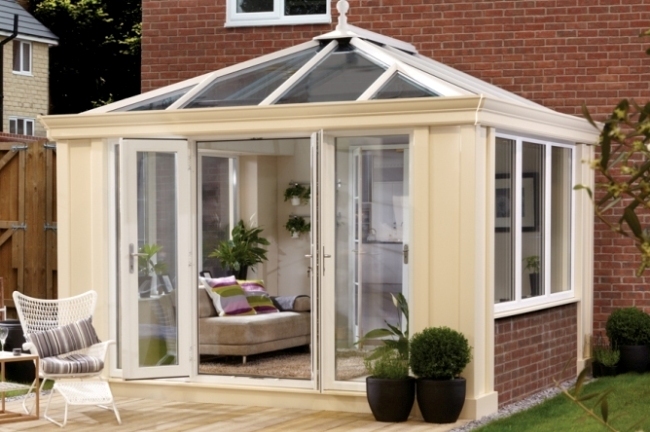 For example, all of the conservatories we build in Stevenage are structurally proven to withstand 130mph winds. 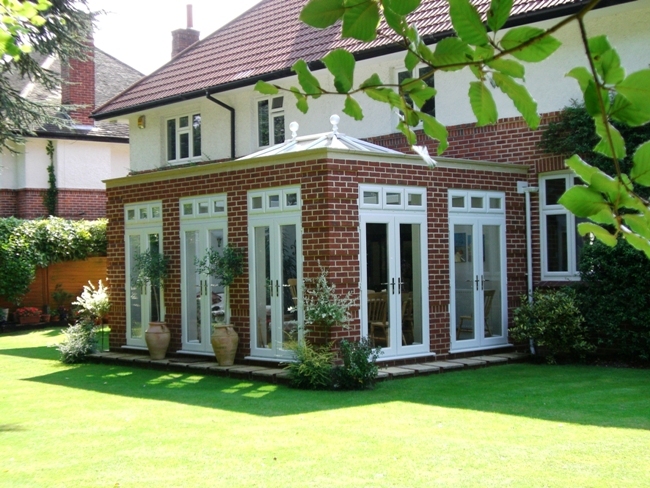 To make sure your Stevenage conservatory is absolutely perfect for you we will take care of the entire project. From dealing with initial planning permission enquiries with the local Council, through construction of basework and frames, then on to plastering, electrics and flooring. You get the convenience of a single dedicated project manager and the peace of mind that comes with an insurance backed guarantee that covers the entire conservatory construction. 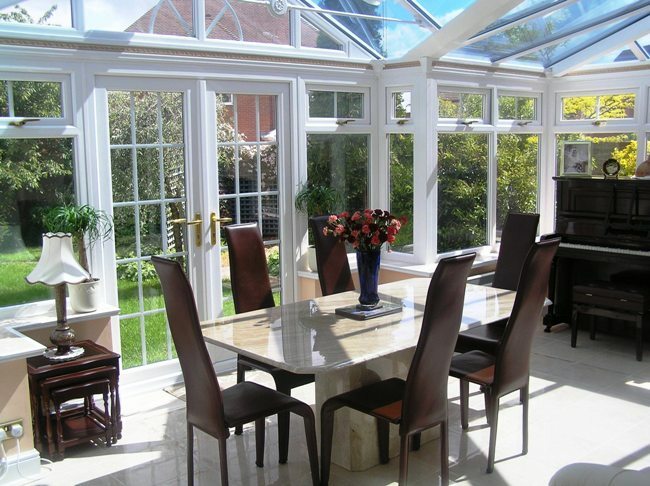 We take great care to ensure that all of our Stevenage client's conservatories suit their existing homes and give them the perfect extra room. Prior to making a decision regarding which company you choose to construct your conservatory read this genuine, unsolicited review from Ms L. Rouse. "From the initial design of the conservatory through to completion, the workmanship and efficiency of the company was consistently of excellent quality. The work was carried out in a professional manner and was completed on time to a very high standard. I have found that Vivaldi Conservatories is a company to trust and I would have no hesitation in recommending the company to others." Before beginning your project there are various things to consider; these can include basics such as design, materials and size but could also include investigating whether there are any restrictions on your property, such as conservation areas, listed building status or drainage/ inspection chamber issues. If you are ready to start discussing your Stevenage conservatory project with us then we have a couple of options. Firstly we like to receive as much information as possible from the potential client regarding their requirements; we can then use this information to draw up some initial CAD's of the bespoke conservatory ready for a quotation or to setup an appointment for further consultation. Since establishing in March 2000, we at Vivaldi have always believed that the design and planning stage of a bespoke conservatory project in Stevenage is a job for an experienced professional, which is why we have never employed any salesmen. Our strong ethics mean we have an incredible attention to minute detail, whether that be at the planning stage or the installation stage, it also means we believe in doing our small part to help the environment so we've developed a sustainability policy with Environmental Scientists from the University of Nottingham that meets UK government environmental guidelines and is registered under the control of pollution act of 1989.